This distance training is a continuing education program for therapists working with adults and is now available both online and in the original DVD plus manual format. The training presents an attachment-based, ego-state approach that provides an attachment context for EMDR therapy. 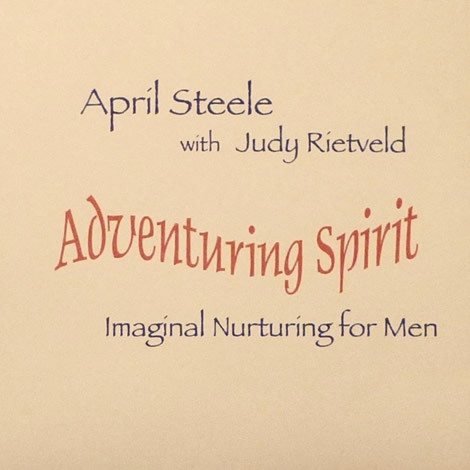 Imaginal Nurturing addresses the attachment aspects of therapy with adults, through the therapeutic relationship and imagery involving younger aspects of self. As an infant and/or child, the client may have missed out on the attuned and loving presence and responsiveness needed for healthy development. Such deficits may lead to problems such as low self-esteem and confidence, shame, anxiety, depression, and if there is a history of abuse, complex PTSD and dissociative disorders. 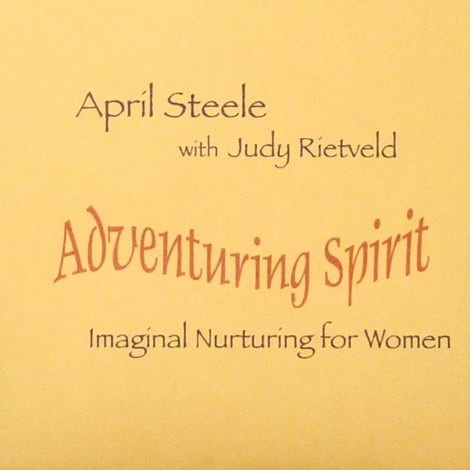 The goals of Imaginal Nurturing include helping the client develop a new relationship with the self in the present, and strengthening the self-structure and emotional skills. It is based on an ego-state conceptualization of the client and the therapy, but is focused on addressing deficits unlike other ego-state approaches which tend to be trauma or pathology based. 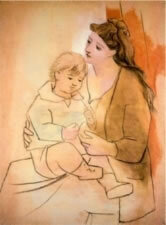 It is not a protocol or intervention, but rather a means of grounding younger parts in the present, and capitalizing on opportunities to interweave experiences of connectedness and nurturance into and through the therapeutic process in the context of a secure or becoming-secure therapeutic relationship. Imaginal Nurturing is a natural complement to EMDR work and leads to more gentle and easier trauma processing, as well as being valuable in and of itself. The training is approved for 13 hours of EMDRIA CEUs. This is the most up-to-date material I offer. It is not simply a video of a workshop you were unable to attend, but rather was created specifically for distance learning. In it, you will have the opportunity to “sit in on” segments of numerous sessions with a client who generously allowed some of her sessions to be videotaped to foster the learning of other therapists in this approach. Many other clinical examples are given throughout the training. There are also two experiential segments so you have some personal experience of what you will be asking clients to do. 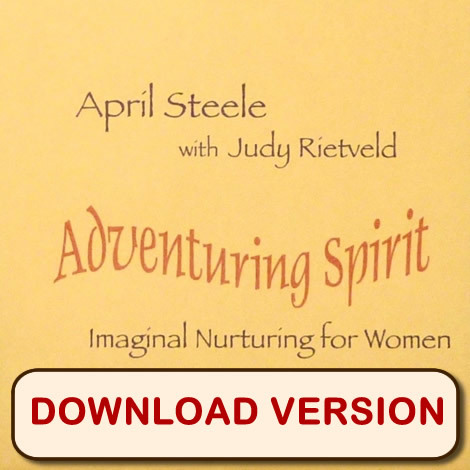 This program has the advantage of allowing you to proceed at your own pace, in your own time and space. No need to get overloaded with masses of material being squeezed into two days! It also makes more sense ecologically than travelling some distance to attend a workshop and it allows continuing education to be more economical. “This presentation has been the most enlightening training I have ever taken. 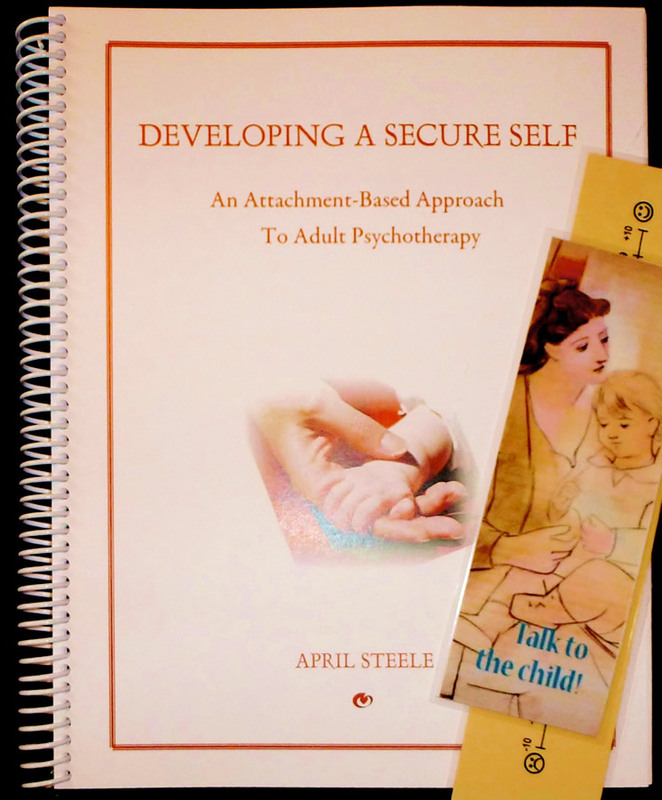 It has given me a lens to see my clients from an attachment approach and a method to attend to these needs of the younger parts of my adult clients in all stages of therapy, including trauma processing. Since my early trainings, both the approach and my teaching of it have changed, becoming more fully developed and fine-tuned. 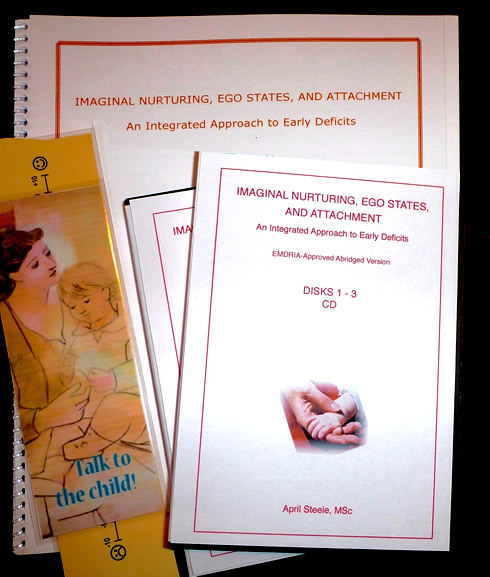 Imaginal Nurturing began in 2000 as an intervention, but over time has evolved into an ego-state approach that is integrated into the whole of therapy from the conceptualization of the client and the therapeutic relationship to the therapy itself. In my earlier trainings, I offered sample guided imagery scripts to facilitate the participant’s transition into working in this way. What I have found is that many therapists stayed with the scripts and used them simply as an intervention rather than as a stepping stone to relating directly and responsively to the younger ego states of the client. There is now more emphasis on the therapeutic relationship and on DSS as an over-all ego state approach that differs from other such methods which are trauma and/or pathology based. I have made changes in the training to better facilitate the incorporation of DSS into the practice of participants. 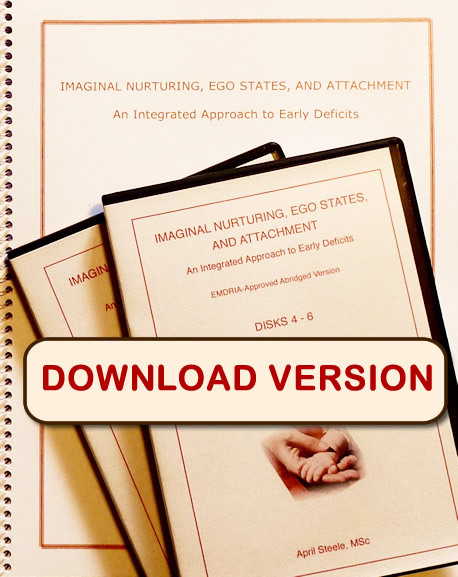 There are also new videos of clinical work demonstrating both the therapeutic relationship as one of attachment and of incorporating Imaginal Nurturing into EMDR therapy. The program is divided into video chapters ranging from 20 to 48 minutes to allow you to more easily make use of the program in convenient blocks of time. 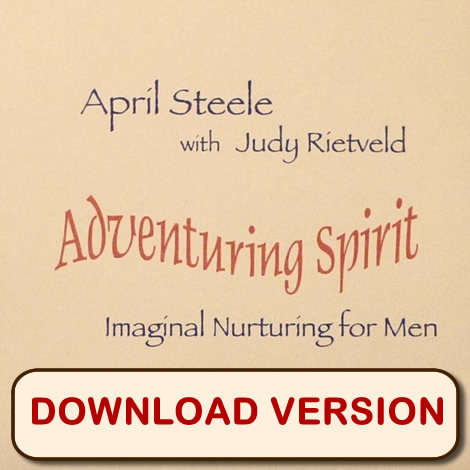 With the digital format, you will have a link to each chapter plus an MP3 file for the experiential component. 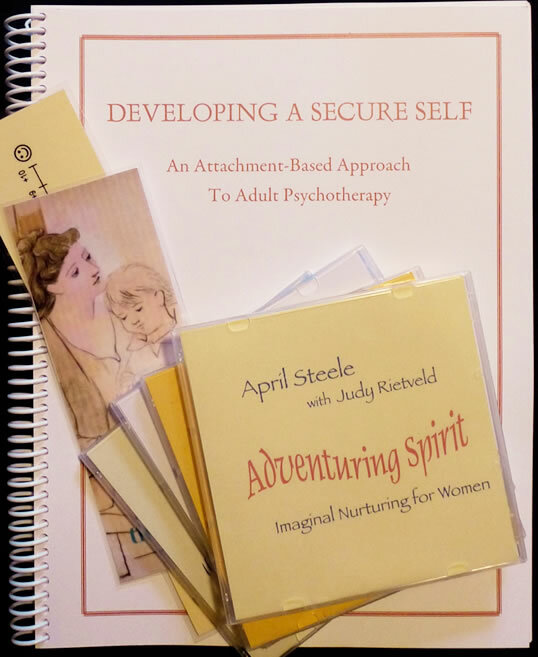 The accompanying 53-page manual includes the Nurturing and Encouraging Messages sheet and the Therapy Lifeline which may be copied for clinical use. They are not bound with the rest of the manual to facilitate this use. In the digital format, these are in a pdf file. The standard format of the training program requires the use of a DVD player or computer for the DVDs and a CD player. The digital format requires a computer with internet access and the ability to play MP3 files. The program is approved by EMDRIA (approval #2001-DL18 ) for 13 hours for those who have completed an EMDRIA-approved basic training in EMDR. In order to receive a certificate of completion for this program, you must have purchased the program, completed the test with a grade of at least 75%, and submitted the course evaluation form.